New Location 87 - 89 Cambridge Street . In the early years of the twentieth century, a move of God in the mining villages of Wales set in motion a wave of Pentecostal expansion that circled the globe. Known as the Welsh Revival, it had far reaching consequences that included New Zealand in its embrace. Out of this move was birthed the Apostolic Church in Britain, and from these early beginnings in England and Wales, as the Spirit of God gave vision, the Apostolic Church was established in Wellington, New Zealand during the period 1928-34. 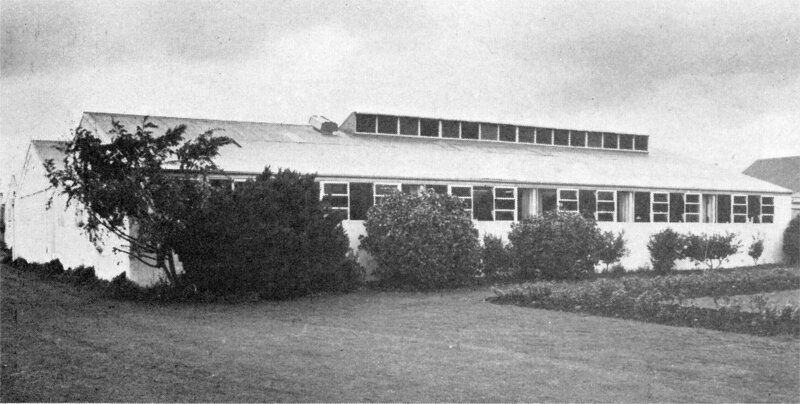 Over the following years new congregations/churches were established in various centres and in 1951 the first regular services were conducted in Levin in the Weraroa Anglican Hall under the oversight of Ps James Worsfold, then based in Palmerston North. Over the years there have been a number of places that the fledgling fellowship used to hold their services. In 1955 Mr H Caltollins, an elder in the church, accepted responsibility for the small congregation until 1969 when the first pastor was appointed. It was during 1969 when the first building was purchased. In 1971 Ps John Douglas was appointed. During the next 6 years the church membership increased dramatically and the chapel building had to be enlarged to accommodate the numbers attending. During this time there was a thriving tape ministry also established. Ps Jack Guerin became associate pastor in the church in 1976 and took over the reins when Ps Douglas left Levin. 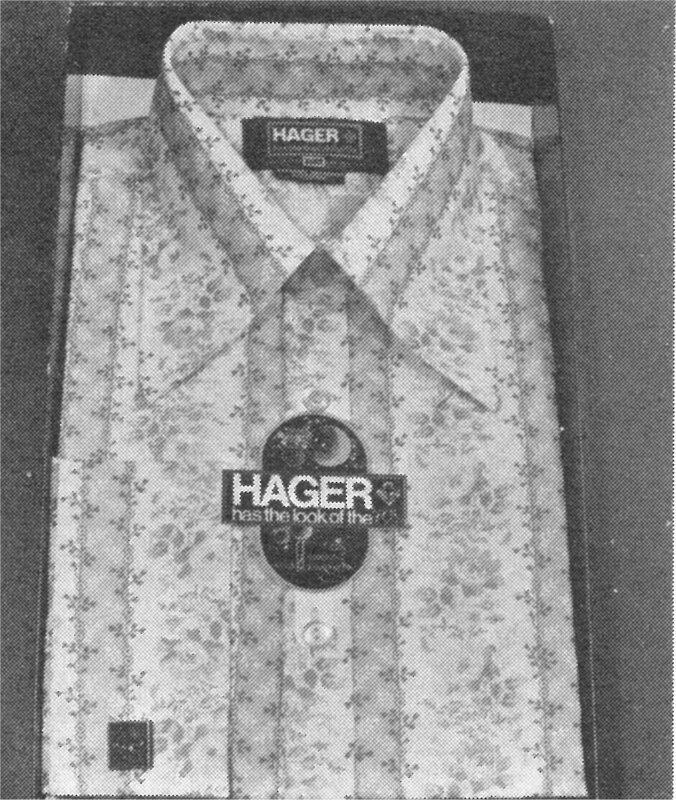 In 1981 under the leadership of Ps Jack, the Hager’s Shirt Factory in Cambridge Street was purchased. Many months of hard work followed to turn a hollow commercial building into a place of worship and meeting. 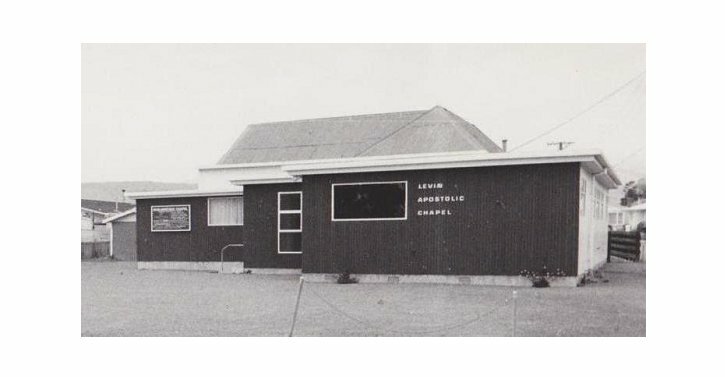 Over the years numbers have waxed and waned but there has always been a core of dedicated people who have been faithful to the early vision that planted the Apostolic Church in Levin. Levin Apostolic Church has been noted as being an equipping church, releasing many men and women into the wider church and missionary endeavours. There have been a number of name changes during the church’s history. Most recently it has been known as the Levin City Church, a member of the Apostolic Church Movement in New Zealand (now ACTS Churches NZ). At the beginning of 2011, the present pastor, Ross (and Alison) Bethell, took up the reins as senior pastor. 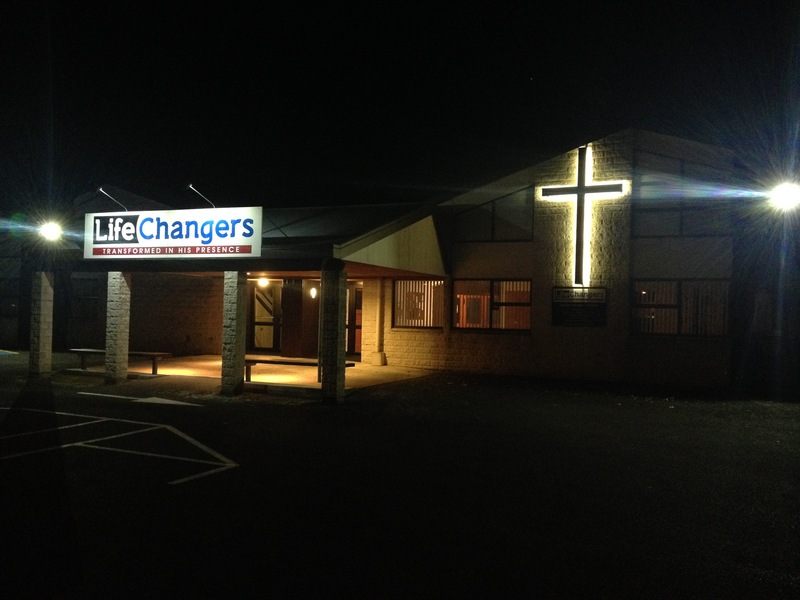 With fresh eyes, and much hard work, the church building has taken on a new ‘lease of life’ and as LifeChangers Levin the church is facing new challenges with anticipation and excitement as God’s hand of blessing has been evident leading up to this time.